Which is better? 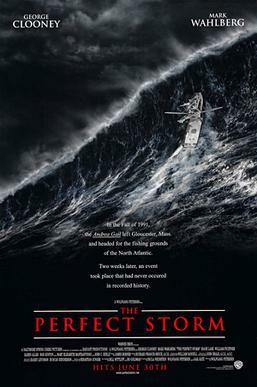 Movie or Book. One of the best ways to fall even further in love/like with a story is to watch the movie after you’ve finished the book. 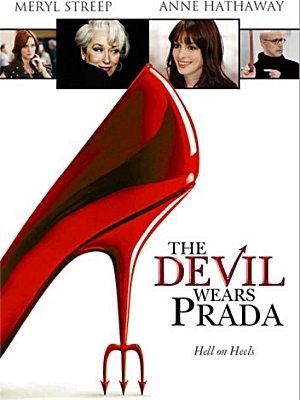 One of the best ways to get annoyed is to watch the movie version of a book. Ask your friends. Ask your parents. Some people really enjoy watching the movie after finishing the book, while others cringe at the thought. On display in the Learning Commons is a selection of books that are also movies. 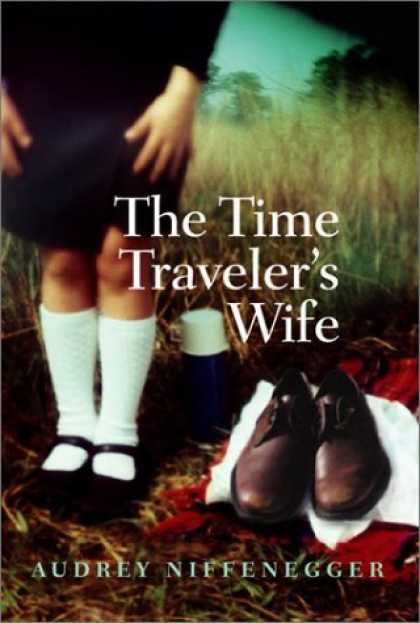 I thought The Time Traveler’s Wife was a great story and movie. 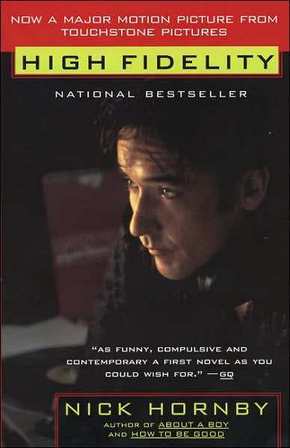 High Fidelity is a classic worth watching and reading as well. 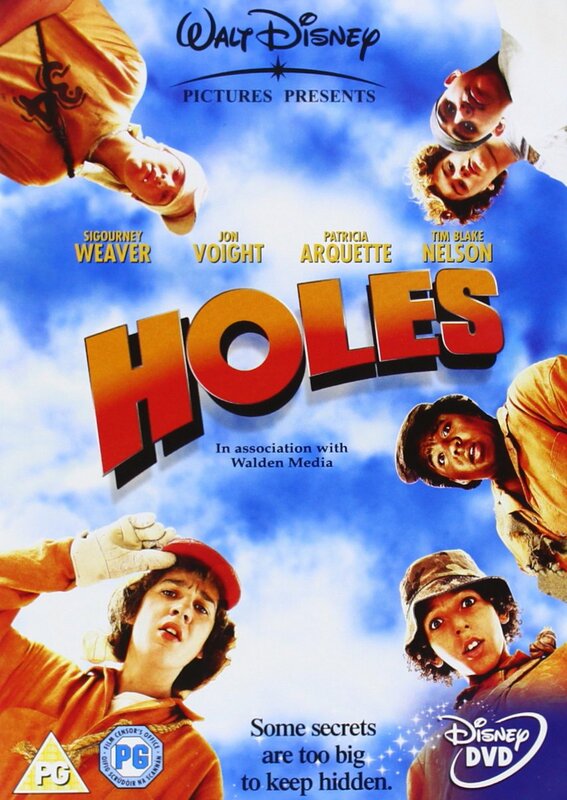 These movies are also books… did you know? Read a movie tie in today and determine which is better for yourself!